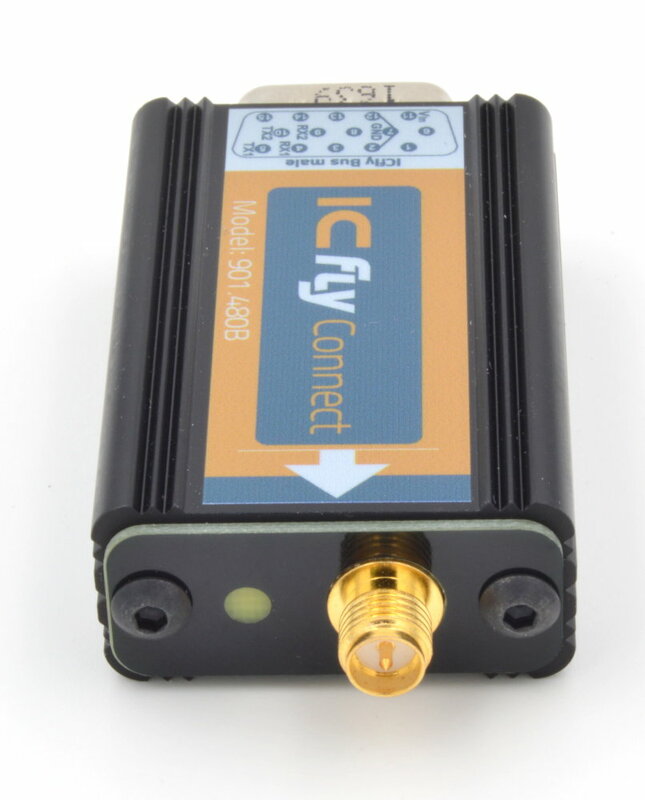 The ICflyConnect is a bidirectional RS-232-to Wi-Fi bridge. It links between the ICfly Bus and your Wi-Fi-capable mobile device. The ICflyConnect sets up an encoded access point according to IEEE802.11 b/g standard. 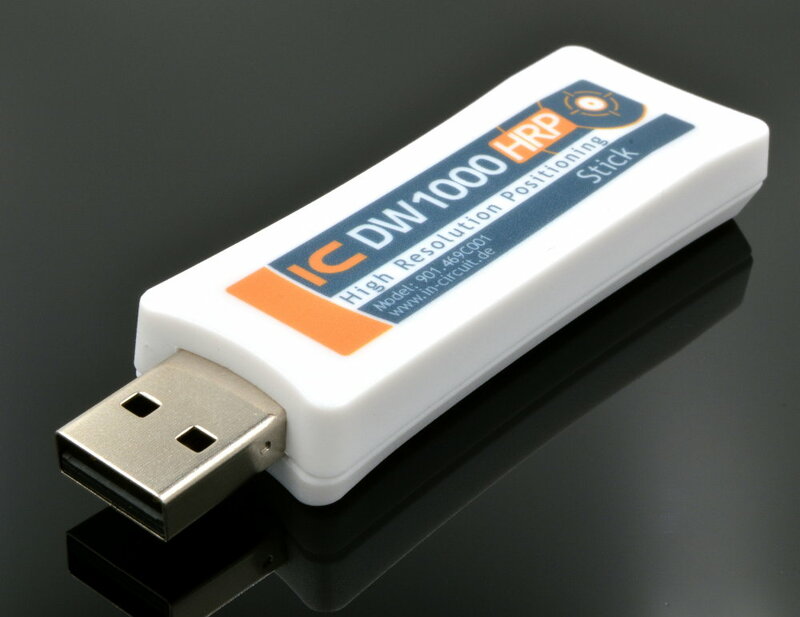 It pushes the ICfly Bus' data to the Wi-Fi Network via TCP. 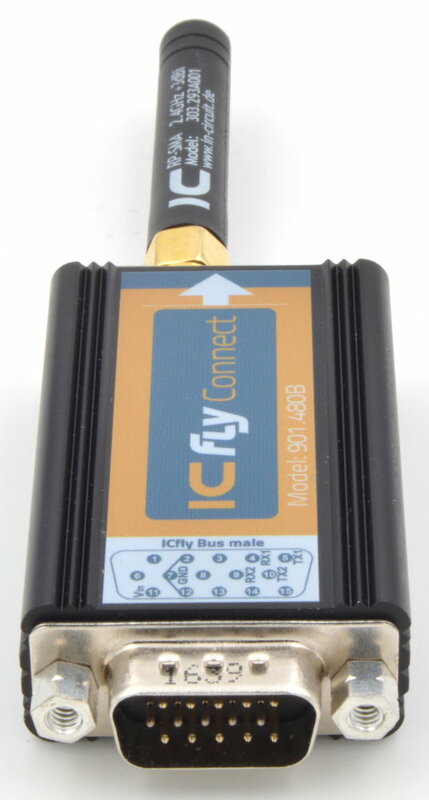 The ICflyConnect can establish up to three TCP connections simultaneously. In cooperation with a suitable app (eg. Sky-Map) your mobile device is enabled to display data of an ICfly Motorbox 912 or of a traffic sensor. 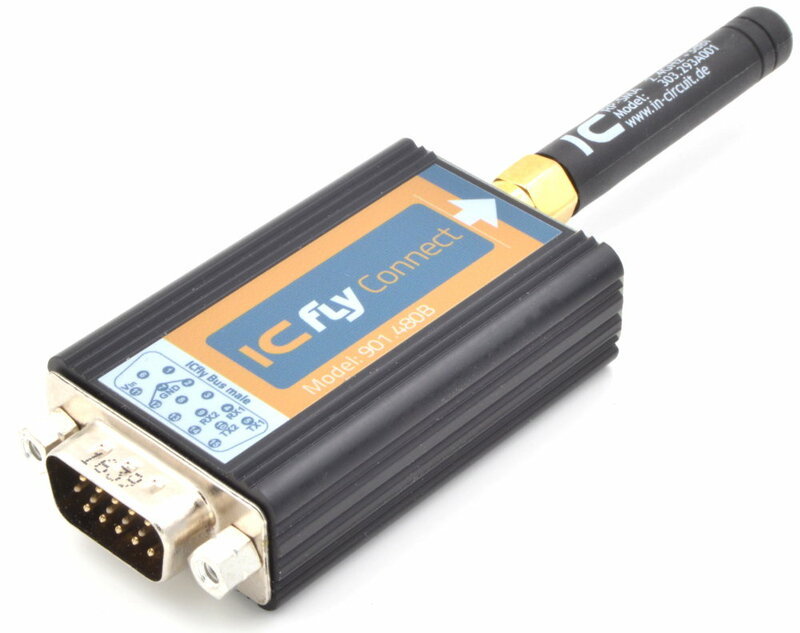 The ICflyConnect has two bidirectional RS-232 interfaces, with individually configurable speeds. The ICflyConnect offers an intuitive, webbrowser-based configuration menu. delivery by todays payment and within D: 22.04.-24.04. We only accept payment in advance or PayPal! For companies an order on account may be possible. Please place your order with payment in advance and contact us. Actual costs for shipments to other countries depend on carriage charge and customs duties. Please place your order with payment in advance and contact us. You will then receive a quote for your specific order including shipping costs. Shipping to Germany is free for order values greater 150,00€.